Venice Skate Park Picture of the Week 10-1-12 - Yo! Venice! 10-1-12: Jesse Martinez making sure the skatepark is in perfect shape for the 3 year anniversary this Wednesday. 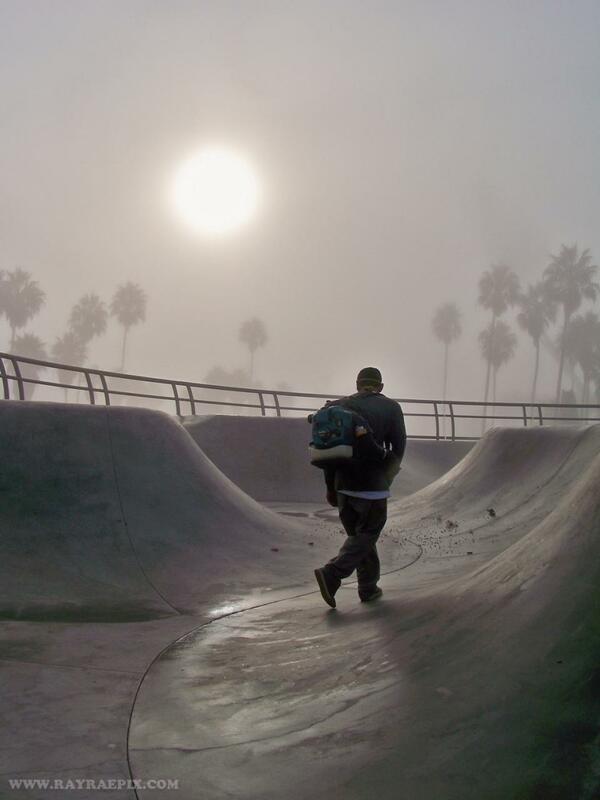 Please support the Venice Surf & Skateboard Association, which keeps our internationally famous skatepark clean and safe for the children of Venice 365 days a year!